Mandy Moore and Milo Ventimiglia star in this acclaimed, provocative new series from the writer of Crazy, Stupid, Love. Centered around characters who share the same birthday, the story follows several decades in the lives of Jack and Rebecca Pearson (Ventimigilia and Moore). As the plot unfolds, it traverses numerous timelines, and intertwines the stories of people whose lives connect in unexpected ways. 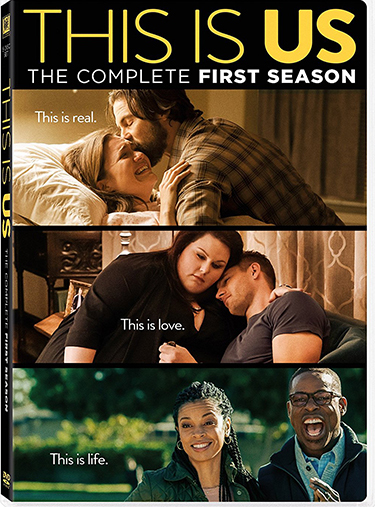 Filled with memorable performances from its acclaimed Emmy nominated cast, This Is Us is a smart, poignant dramedy also starring Sterling K. Brown, Chrissy Metz, Ron Cephas Jones and Justin Hartley. 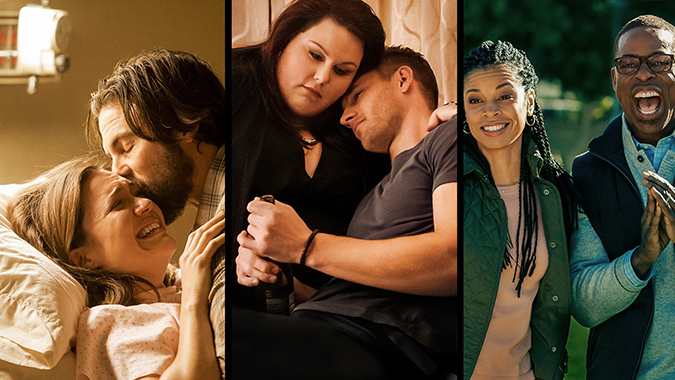 Empire returns for a third season, with its hottest music and most tantalizing storylines yet. 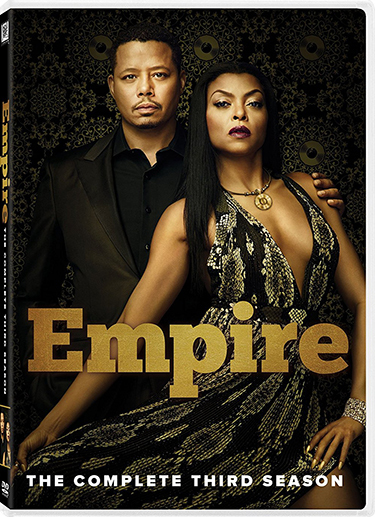 While Lucious (OSCAR Nominee Terrence Howard) launches Empire’s music streaming division, his half-brother Tariq launches a murder investigation of Lucious. And as Cookie’s (GOLDEN GLOBE-winner Taraji P. Henson) romance with Angelo Dubois heats up, so does Angelo’s campaign for mayor. The Lyon brothers face troubles from the past: Andre still sees Rhonda’s ghost, Jamal wrestles with a pill addiction, and Hakeem’s attempts to find love are interrupted by a surprising family rival. All the while, the battle to control Empire pulses on in one of television’s sexiest, most suspenseful shows ever.